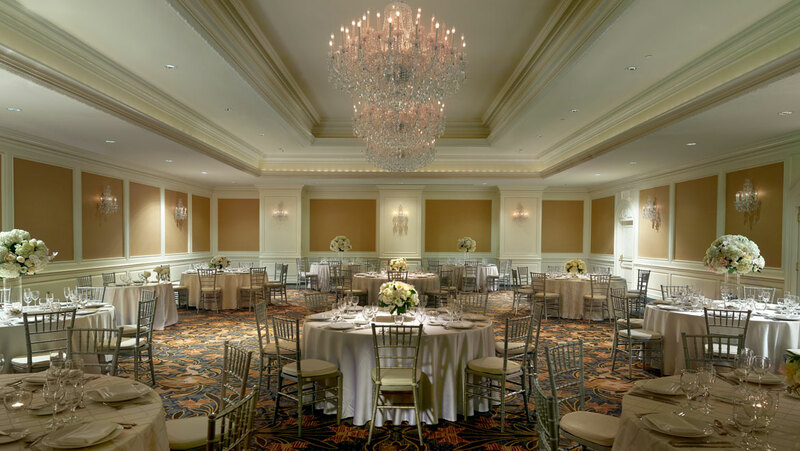 Beautifully appointed with crystal chandeliers and privately located on our third floor, our Grand Ballroom is our most popular space for weddings. 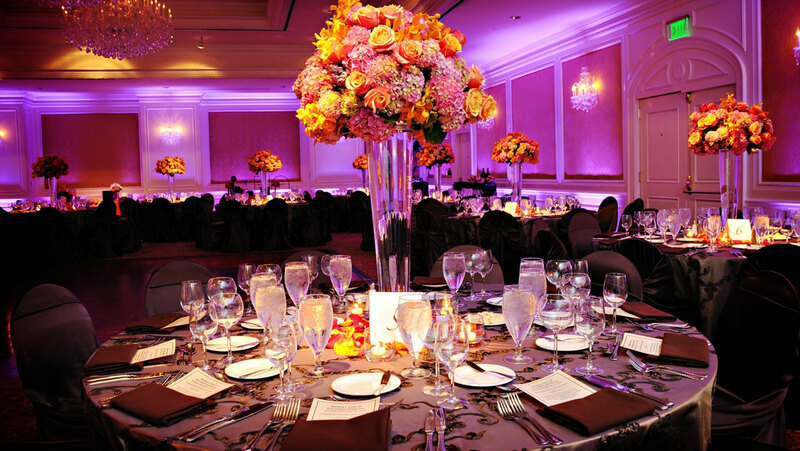 Our intimate pre-function area and private outdoor terrace will enhance the ambiance of your reception. 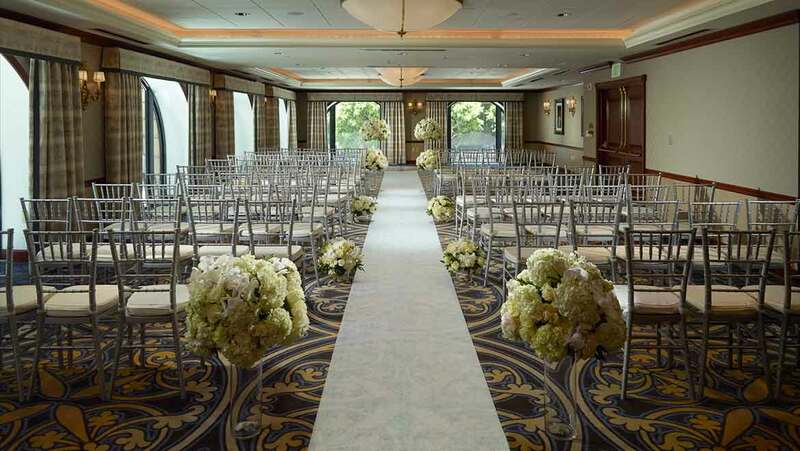 Accommodates 280 guests for a ceremony and 180 guests for a dinner reception. 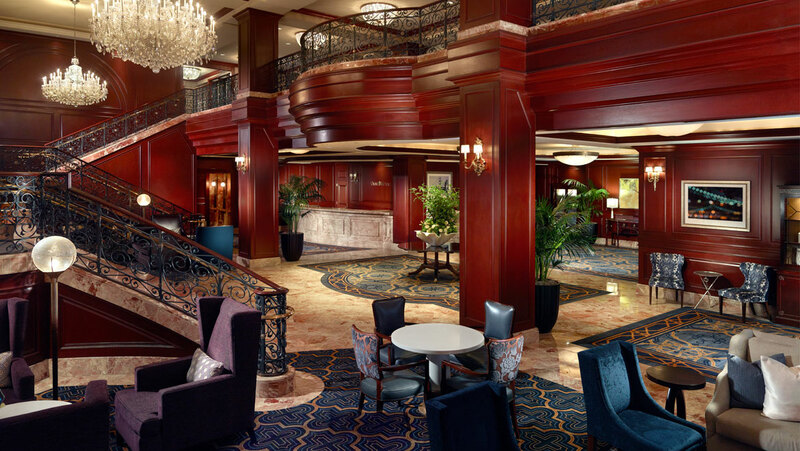 The Mezzanine is a dynamic space overlooking our beautiful lobby with a view of historic California St just outside the hotel. 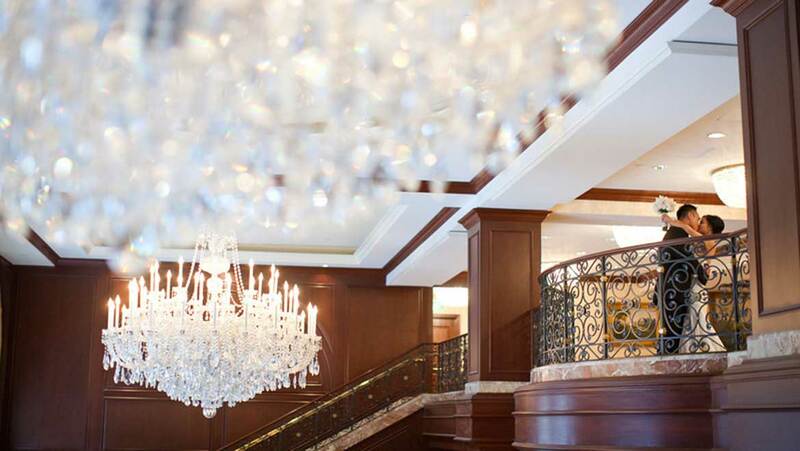 Featuring our lovely crystal chandeliers in our lobby, the mezzanine is perfect for a reception between your ceremony and dinner. Accommodates 180 guests for a cocktail reception. Our Union Square room features floor to ceiling windows overlooking the heart of the Financial District, offering glimpses of the famous San Francisco Cable Cars. 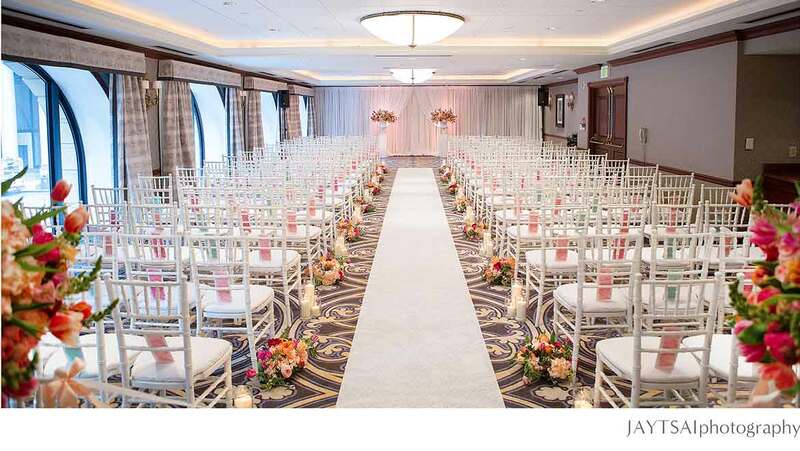 This gorgeous space is ideal for ceremonies. 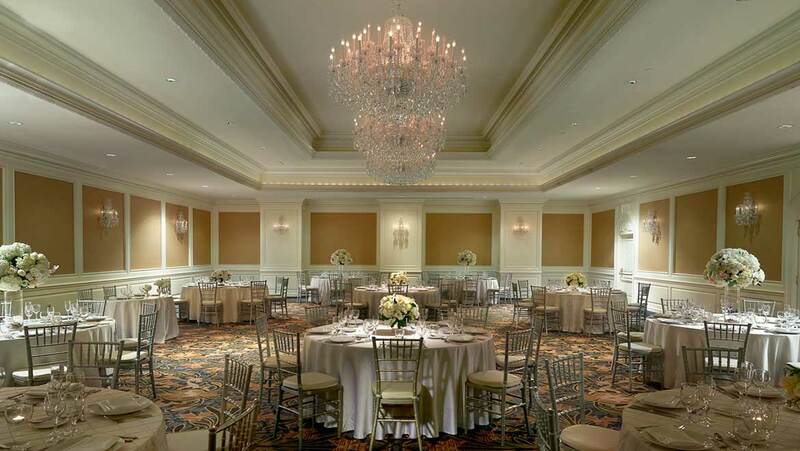 Accommodates 150 guests for a ceremony or cocktail reception, and 80 guests for a dinner reception.